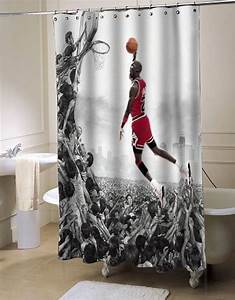 This shower curtain is Made To Order, one by one printed so we can control the quality. 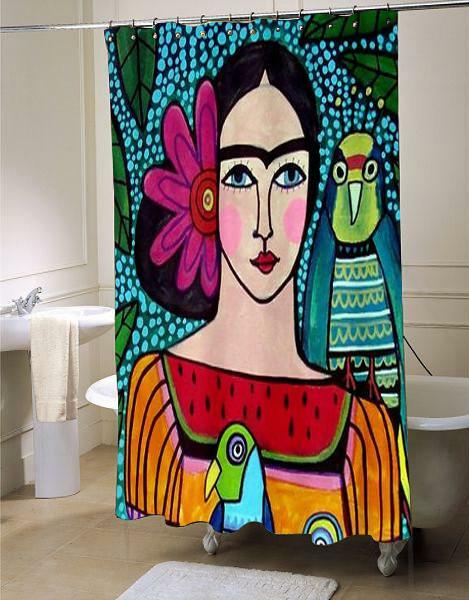 Customized a special Frida Kahlo Showercurtains will make your life convenient and brighten your bathroom. 100% satisfaction guaranteed! 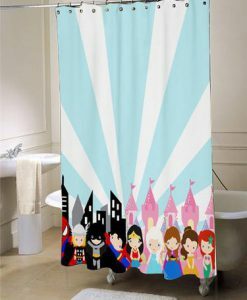 Then it’s time to consider buying special shower curtain from us and you will enjoy it during taking shower. 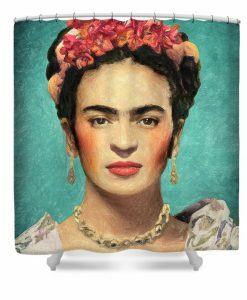 Images imprinted using heat dye sublimation technique for lasting effects. 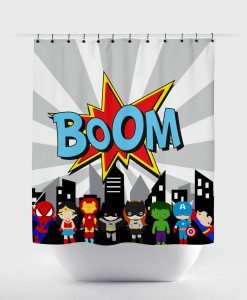 Don’t hesitate, Set the theme of bathroom with a personalized shower curtain to match the tile and vanity colors now!